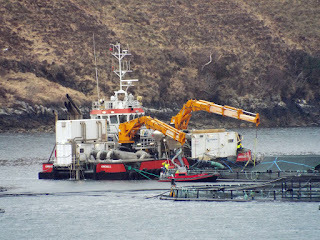 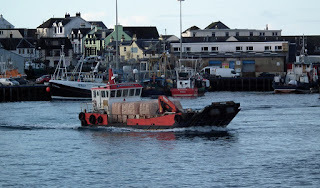 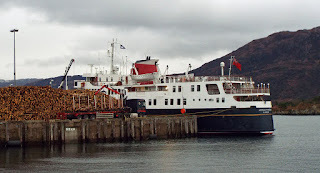 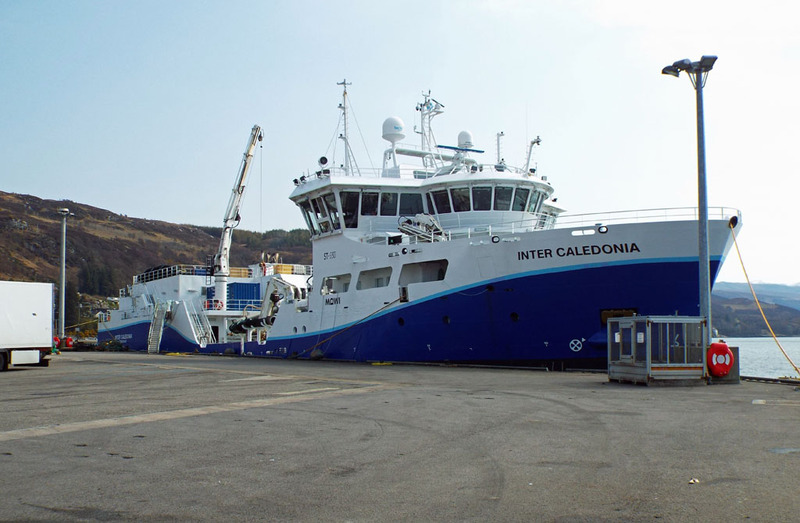 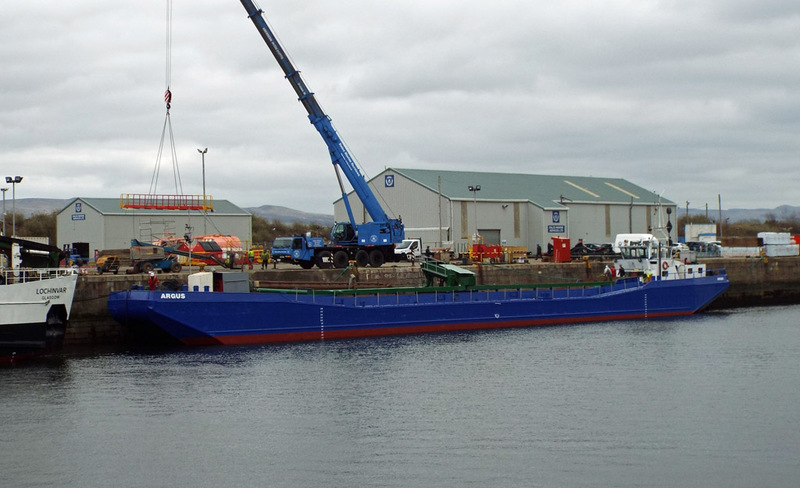 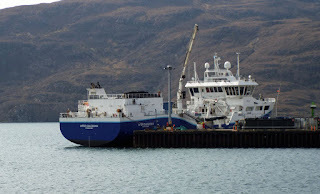 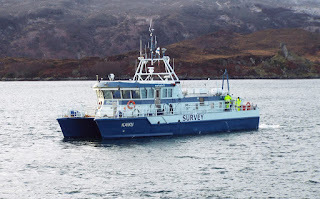 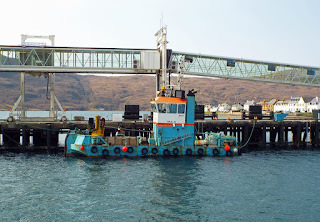 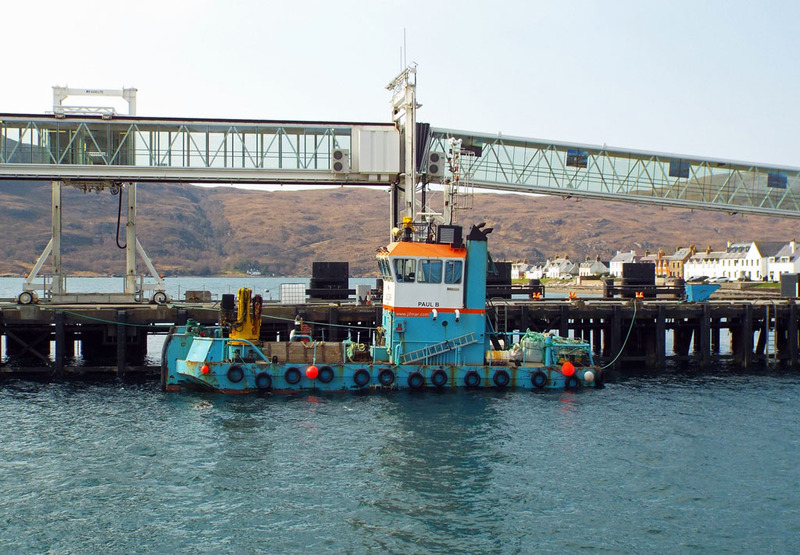 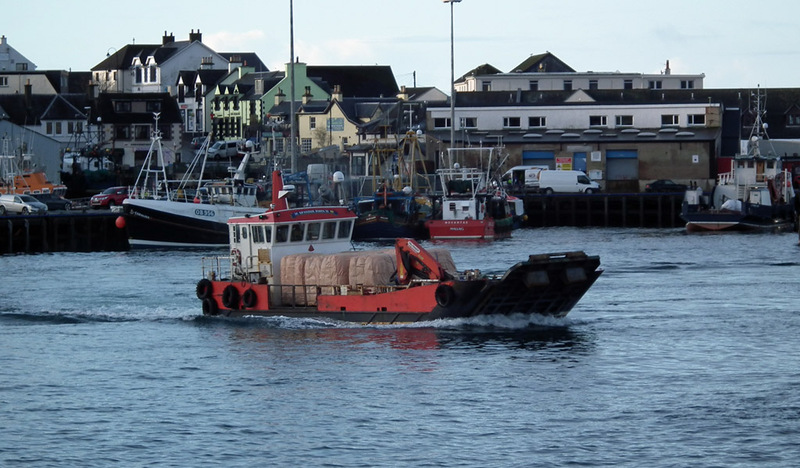 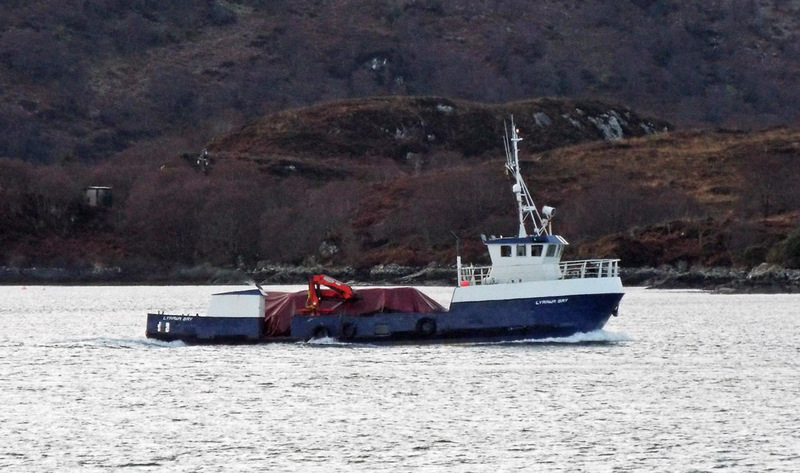 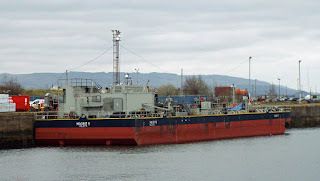 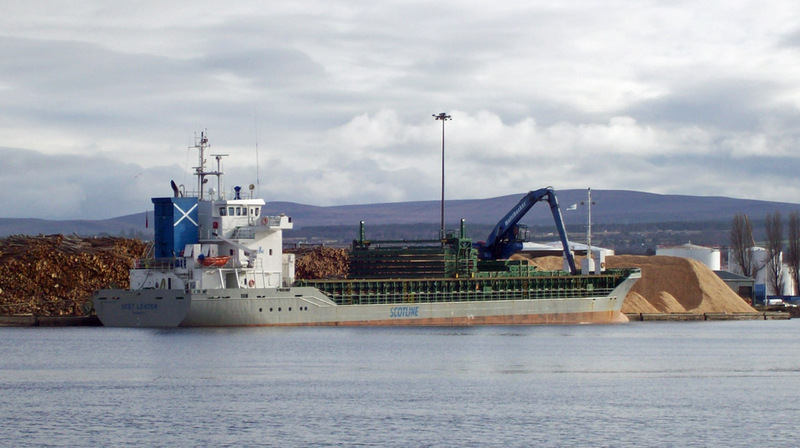 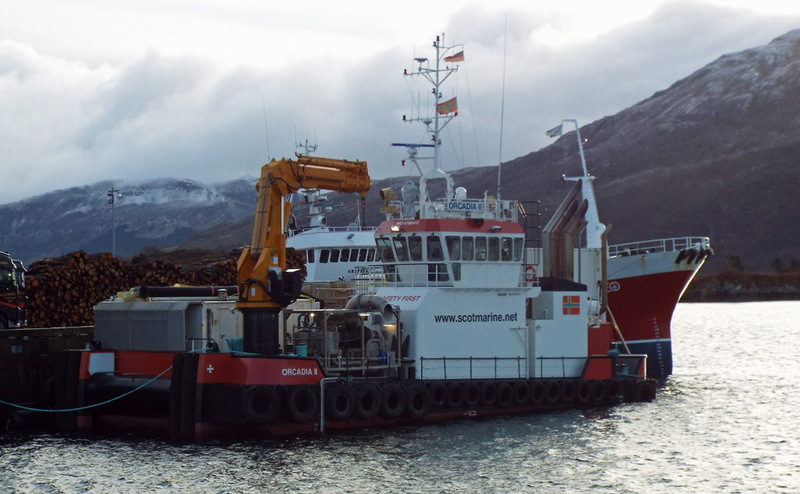 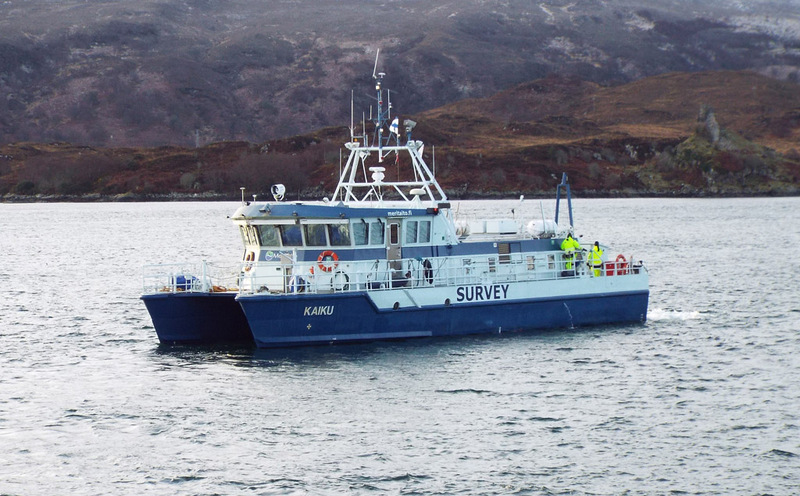 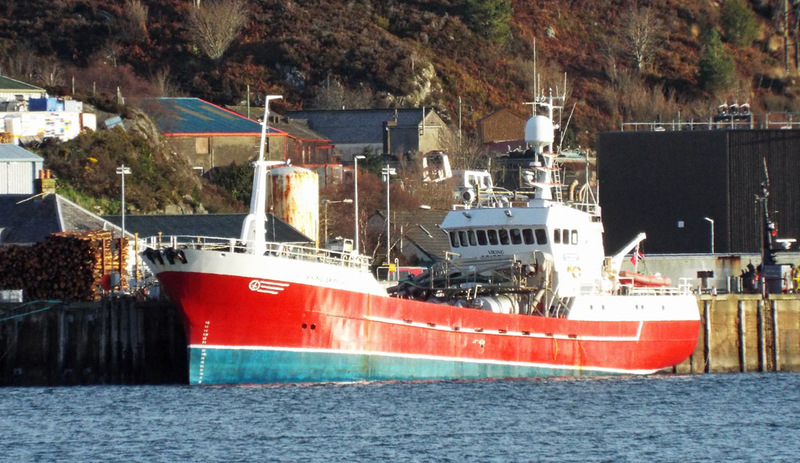 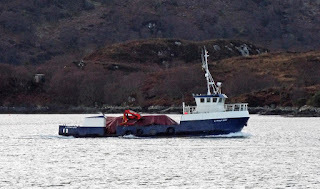 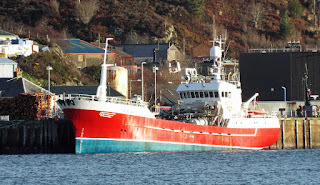 Marine Harvest's well boat Inter Caledonia in Ullapool Harbour 09 April 2019. Coaster Scot Leader unloading round timber at Inverness 19 February 2019. 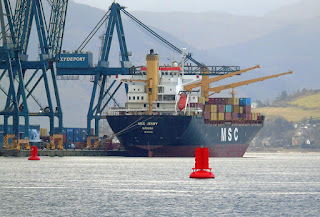 Container vessel MSC Jenny in GOT 10 February 2019. 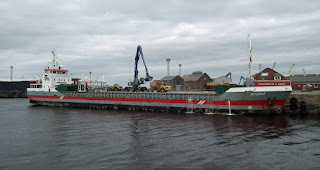 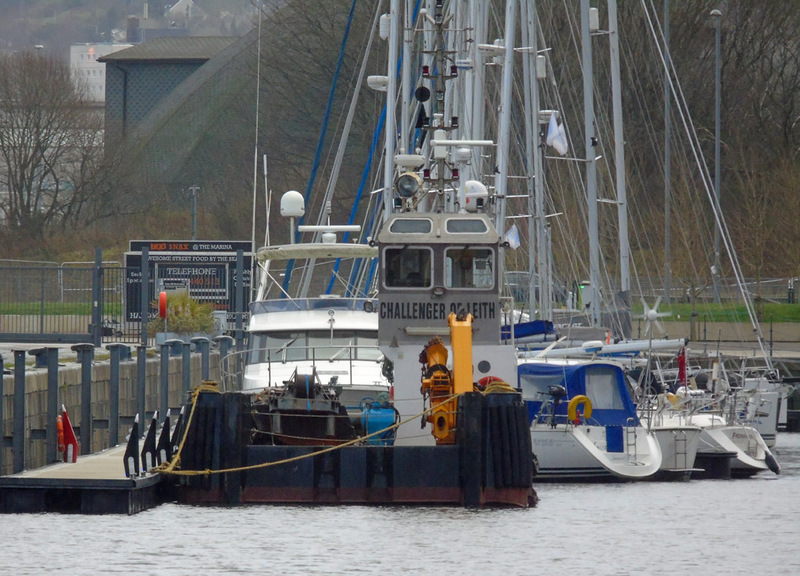 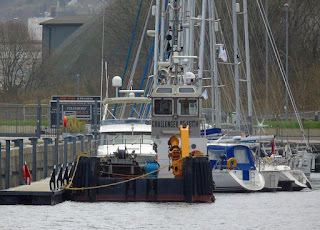 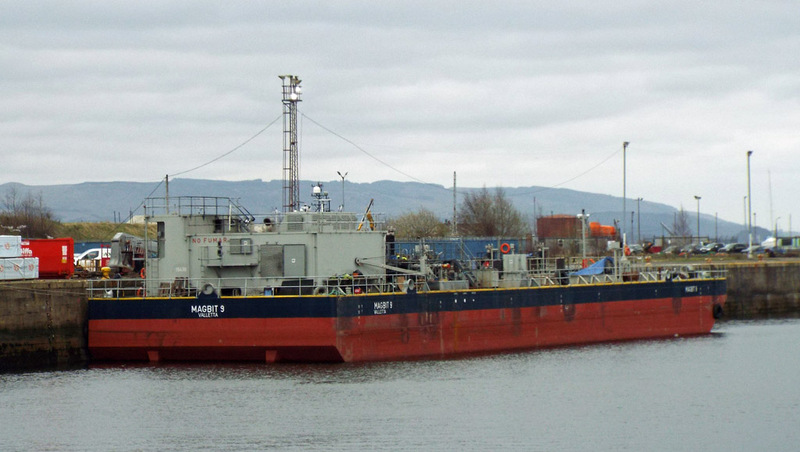 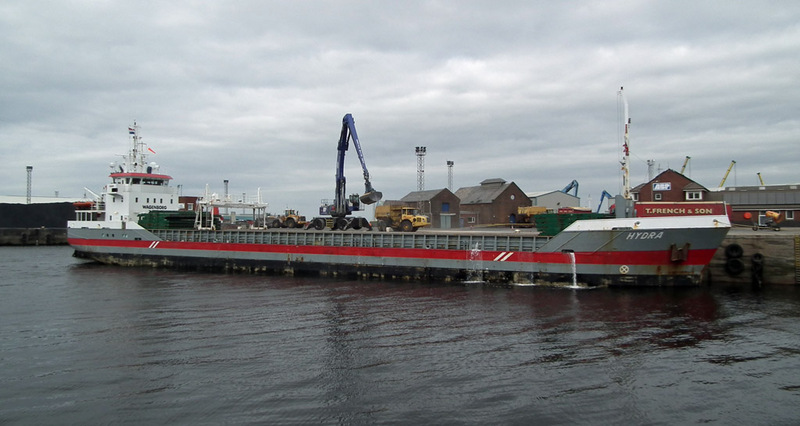 Coastwork's Challenger of Leith in JWD Marina 10 February 2019. 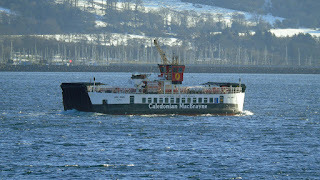 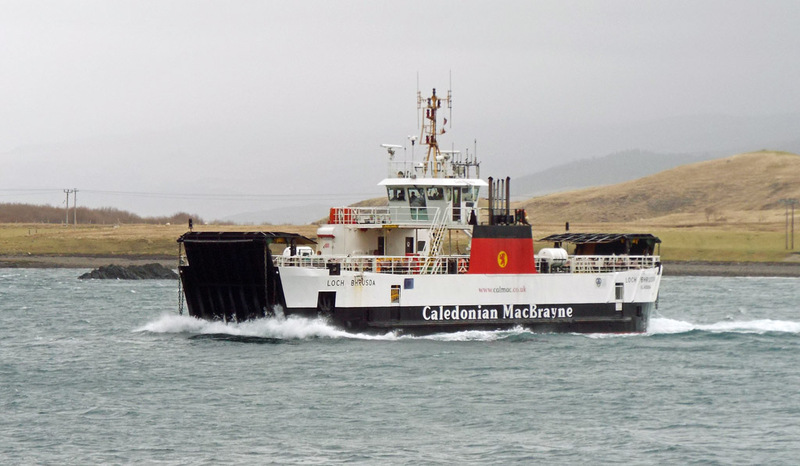 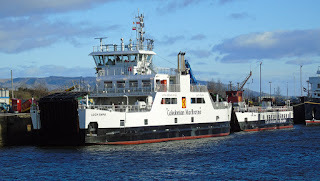 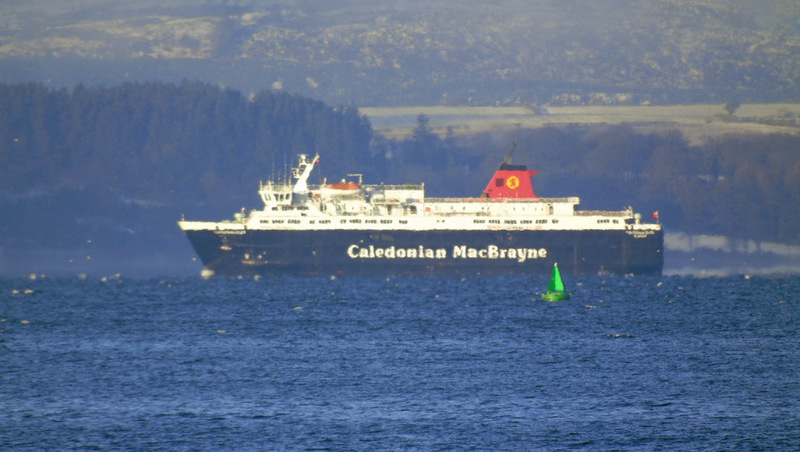 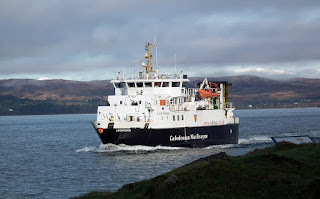 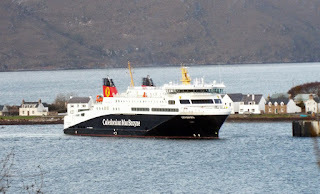 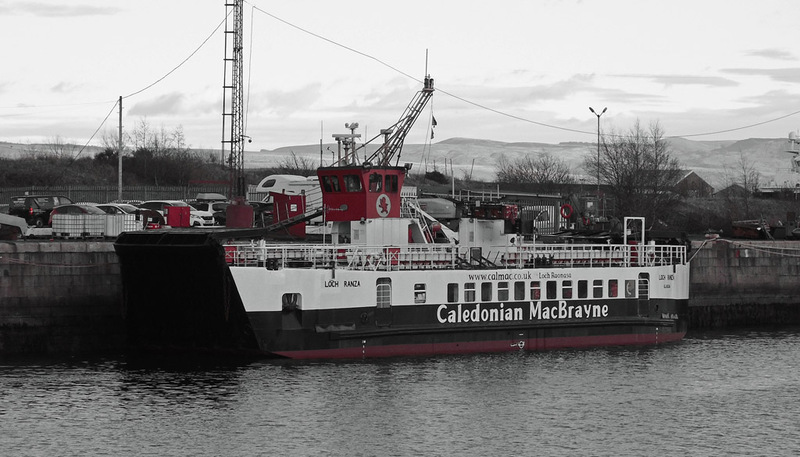 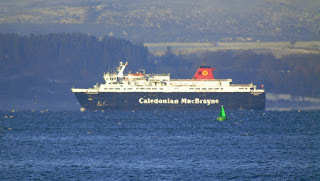 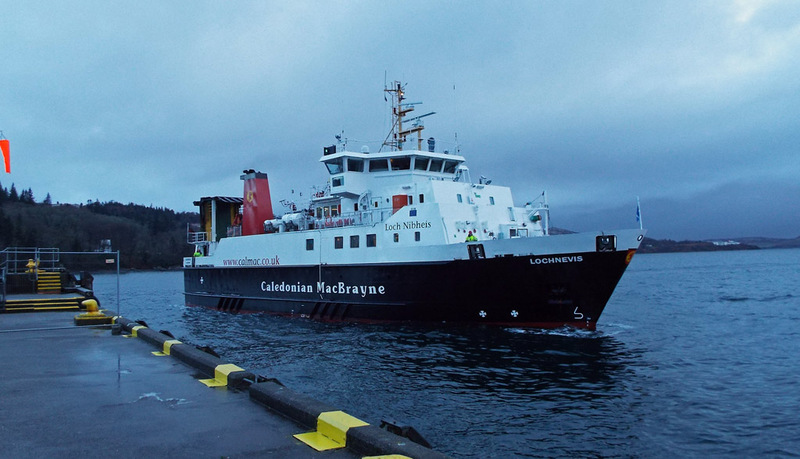 Caledonian Macbrayne's Loch Portain in JWD 10 February 2019. 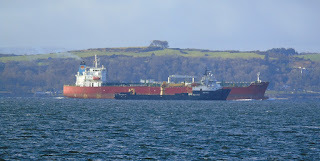 Serco's Northern River lies mid-channel as Silver Gertrude passes outside 10 February 2019. 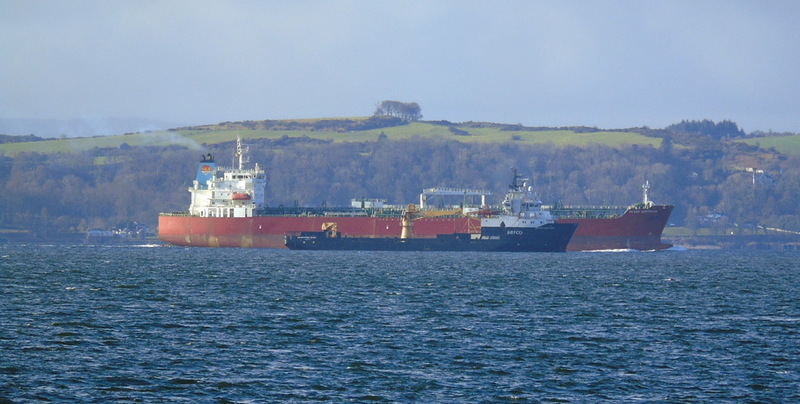 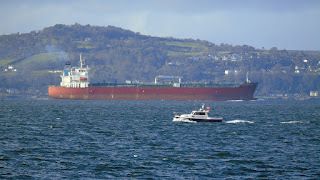 Tanker Silver Gertrude inbound for Finnart 10 February 2019. 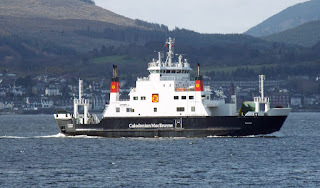 Milligan Transport's Spanish John II outbound 7 February 2019. 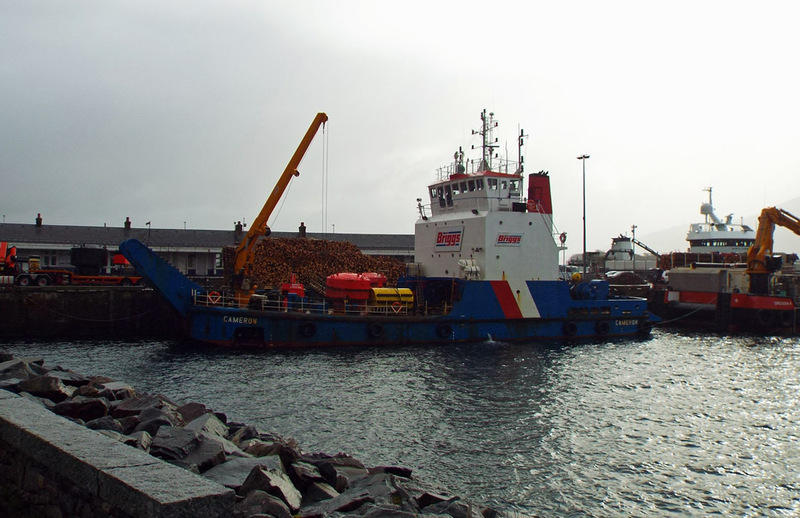 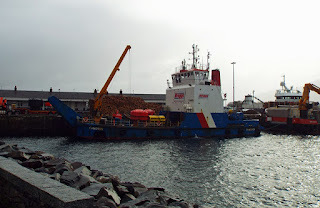 Orcadia II repositions within Mallaig Harbour 07 February 2019. 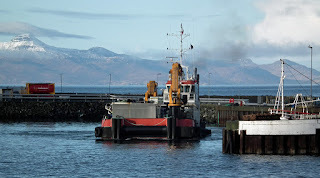 Lochnevis approaches Mallaig on service 07 February 2019. 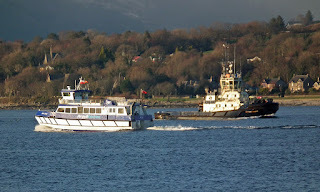 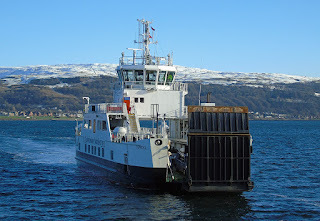 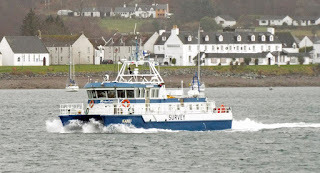 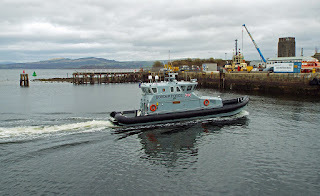 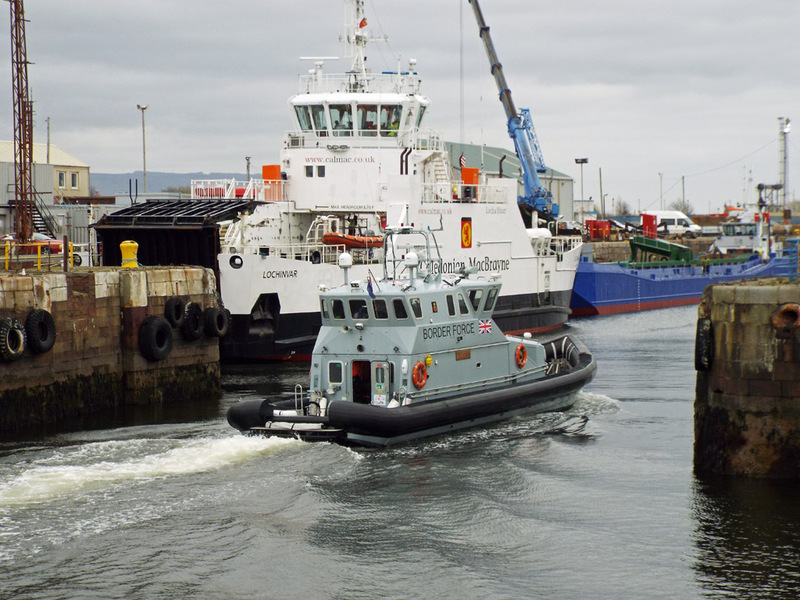 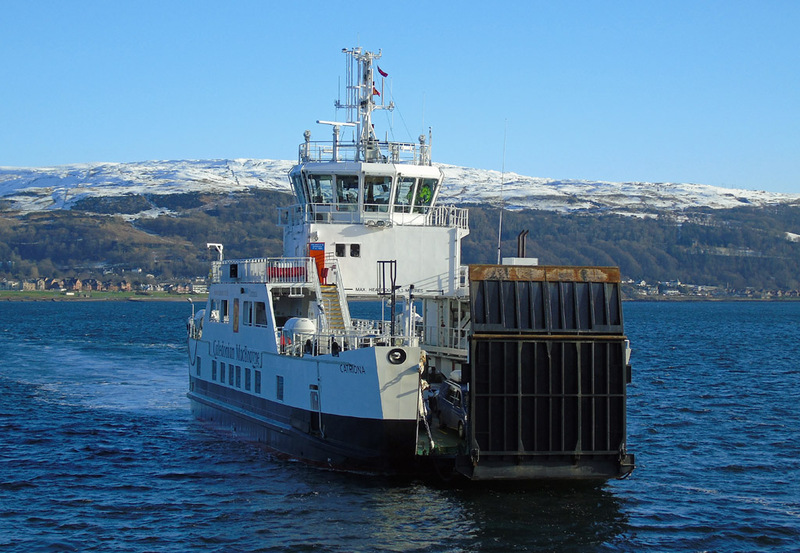 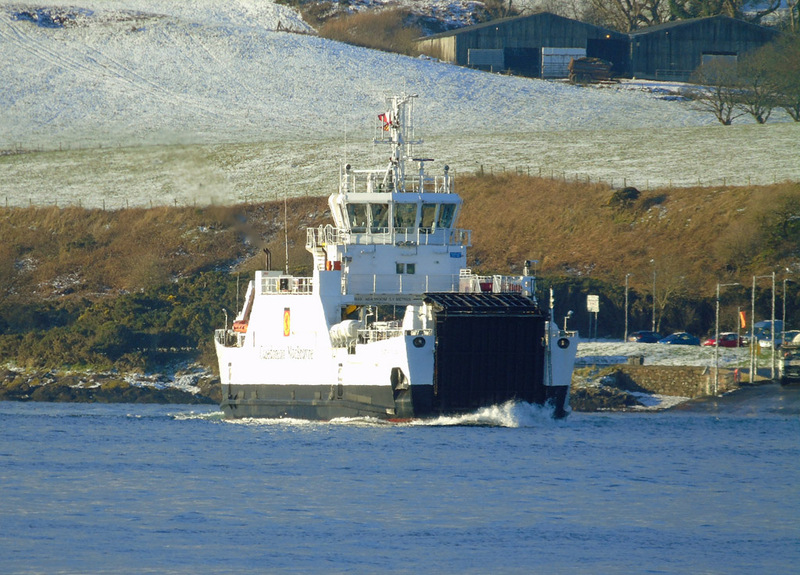 Loch Ranza called in to Largs to pick up crew vehicles enroute for return to service 31 January 2019. 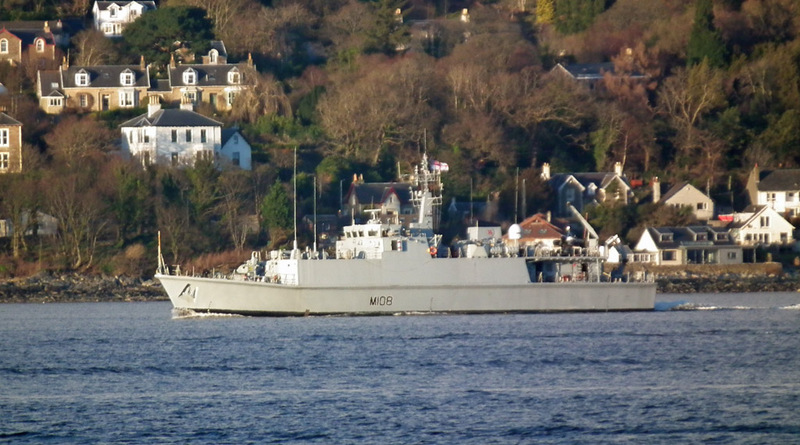 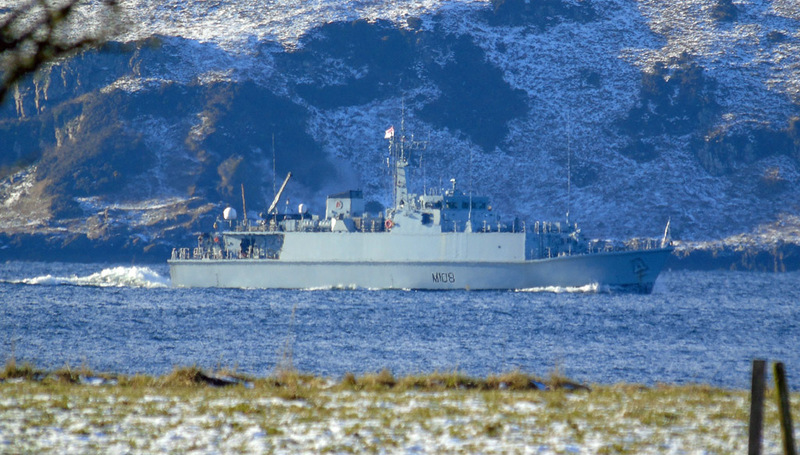 HMS Grimsby (M108) inbound 31 January 2019. 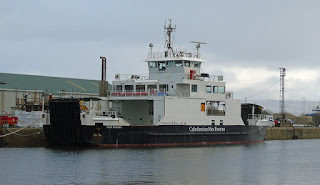 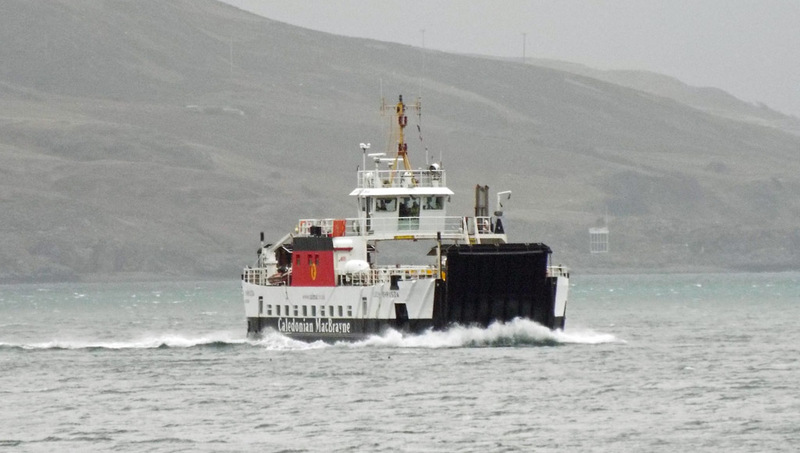 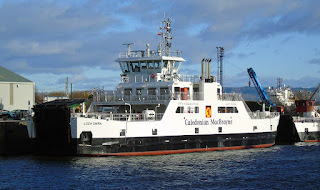 Catriona on service 31 January 2019. 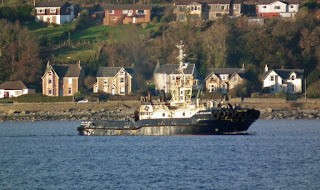 Coaster Lysbris Seaways in GOT 30 January 2019. 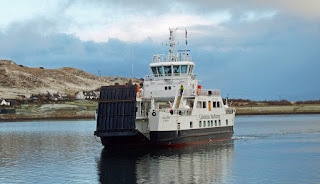 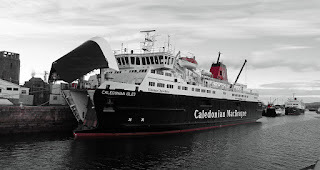 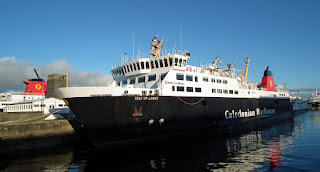 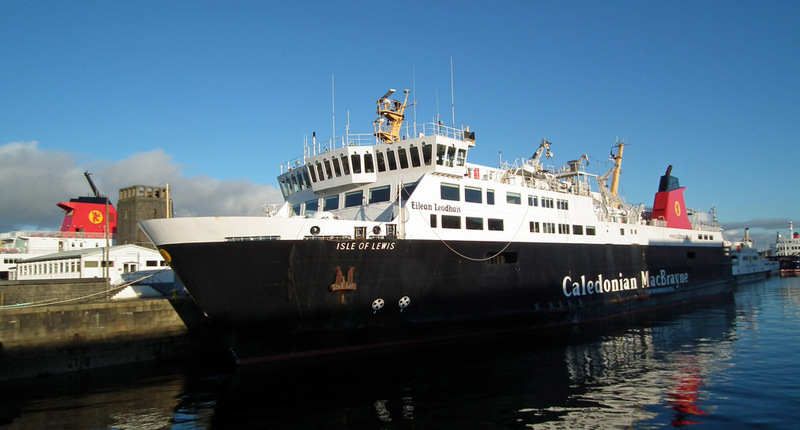 Barra ferry Isle of Lewis awaits departure of Caledonian Isles from the Garvel 30 January 2019. 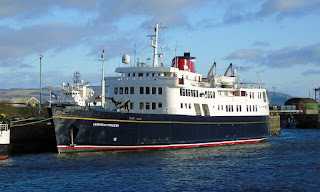 Hebridean Princess remains laid up in JWD 27 January 2019. 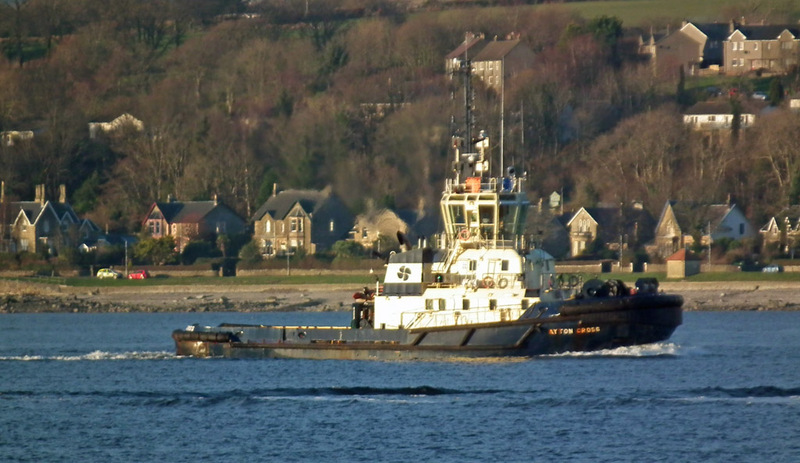 Workboat Lyrawa Bay outbound 22 January 2019. 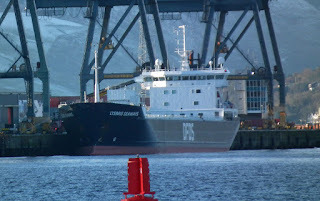 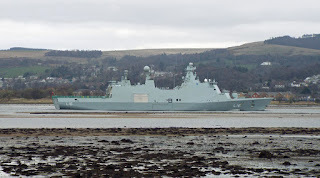 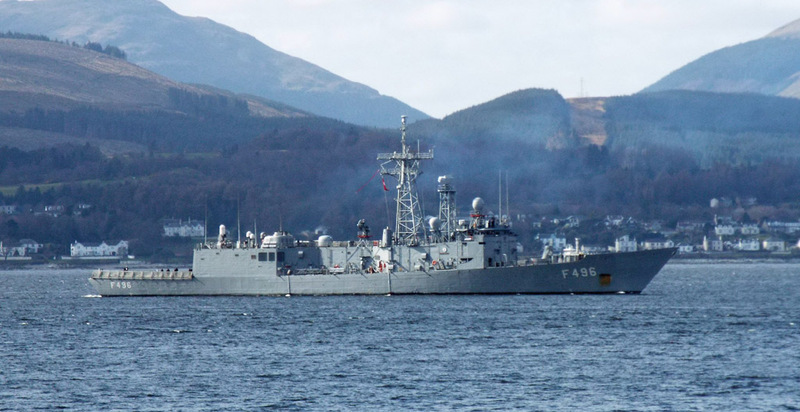 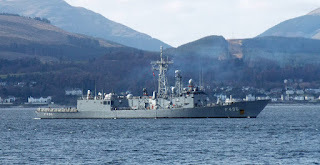 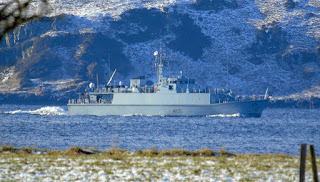 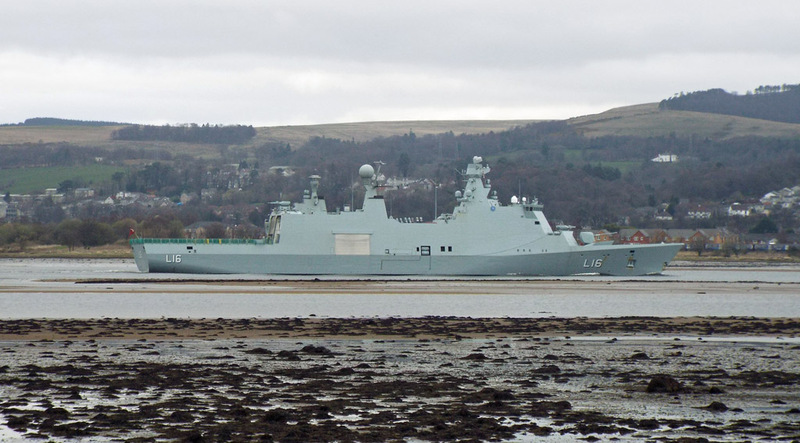 Lochnevis cants before berthing at Armadale 23 January 2019. 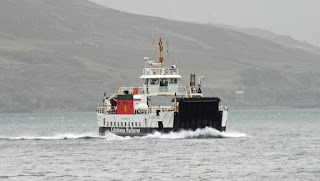 Raasay ferry Hallaig inbound for Sconser 23 January 2019.